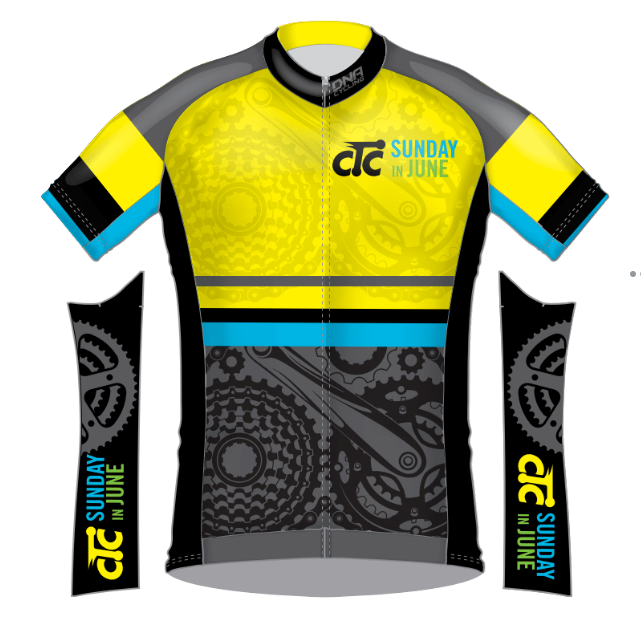 DNA Cycling is taking orders for the 2018 Sunday in June jerseys. You must order by March 25, 2018, in order to receive it in time for the ride. Each one is custom made to your size. 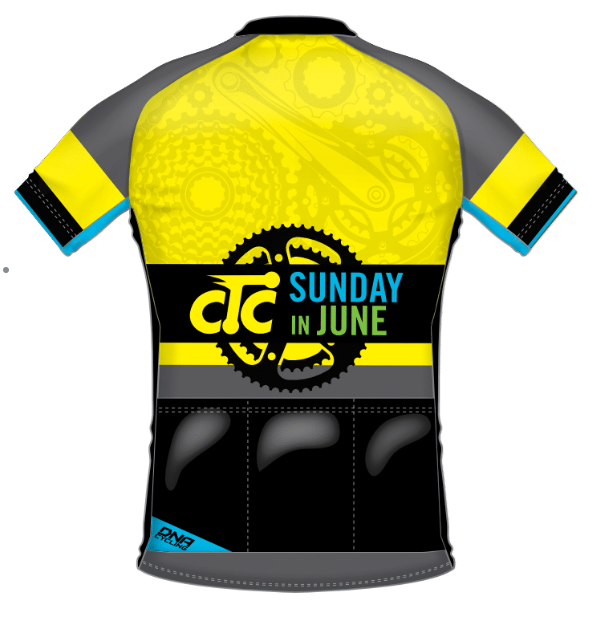 View the jersey store and order now!